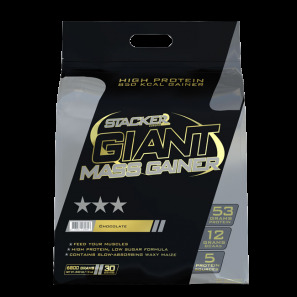 Dedicated #Gainz™ is the ultimate lean muscle building product on the planet. Designed for serious athletes only Dedicated #Gainz is THE product for those that want to build serious muscle mass and increase recovery, not skinny kids looking for a cheap sugar gainer that’ll only make the fat. 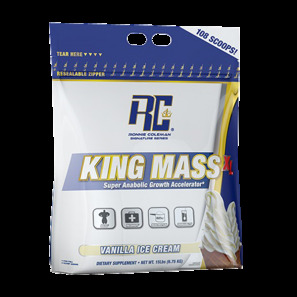 Ronnie King Mass XL Flavor Fit For A King! Keeps Your Muscles Fed And In An Anabolic State!